You have a lot of challenges ahead of you, and being prepared is the first step on the path towards success. Some may seem rather trivial, others nearly unsurmountable, but with the right people and tools at your side, there's nothing you can't do with a little elbow grease. Certain challenges, however, you won't be able to do alone. You'll need something with the strength and dependability to get the job done-not just once or twice, but again and again over a the length of a generation. Not everything can live up to that kind of expectation. Then again, not every truck is a RAM 1500. The RAM 1500 takes capability and brings it to a new level, constantly pushing the boundaries of what a light-duty pickup can do. No other proving ground showed this better than the 2017 Canadian Truck King Challenge, where year after year trucks from across all brands are pitted against the toughest real-world obstacles and conditions Canada has to offer. Judged through over 20 categories that put not only aspects like towing capacity and off-road capability, but also fuel economy rating and interior comfort. For its third year, the RAM 1500 re-emerged as the 2017 Canadian Truck King Challenge overall champion, proving once again that it dominates the competition when it comes to real-world usage. And it doesn't end there-as Canada's longest-lasting light-duty pickup, the RAM 1500 offers that same award-winning capability longer than any other competing truck on the market. The proof is in the numbers-of all light-duty trucks sold in the past 28 years, a whopping 81% of RAM trucks are still being driven today. Looking at GMC and Ford at 70%, and Chevy at 68%, it's clear to see which truck stays with you the longest. That's true durability you can count on, and a truck you know will still be there for you down the line. 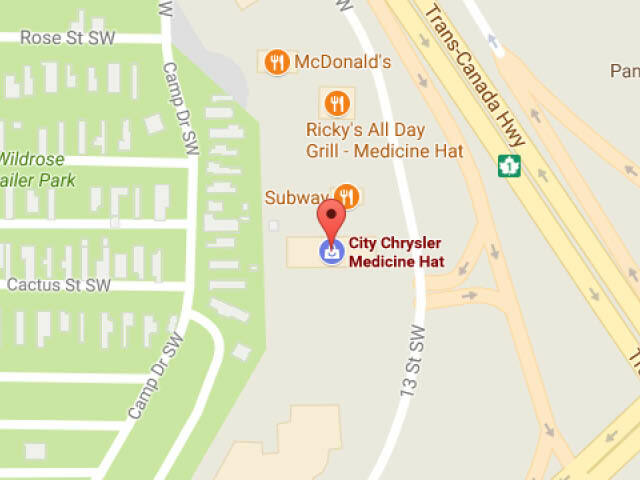 But to truly appreciate something, it needs to be experienced first hand, so get in touch with us at City Chrysler today, located right here in Medicine Hat, and book your RAM 1500 test drive with us today! As the RAM 1500 has been dominating the likes of the Canadian Truck King Challenge, you may be wondering what's powering it under that hood. As a matter of fact, that RAM truck was equipped with Canada's Best-Selling V8 engine, the available 5.7L HEMI®! With this engine within the RAM's arsenal, it provides an astounding 395 horsepower and 410 lb-ft of torque, as well as a remarkable max towing capacity of 4,826kg (10,640lb)! Choose the HEMI as your engine and you're driving with award-winning power. With the increasing concerns over the impact of emissions on our environment, RAM set out to find a way to provide a great fuel economy without losing out on power-and succeeded. 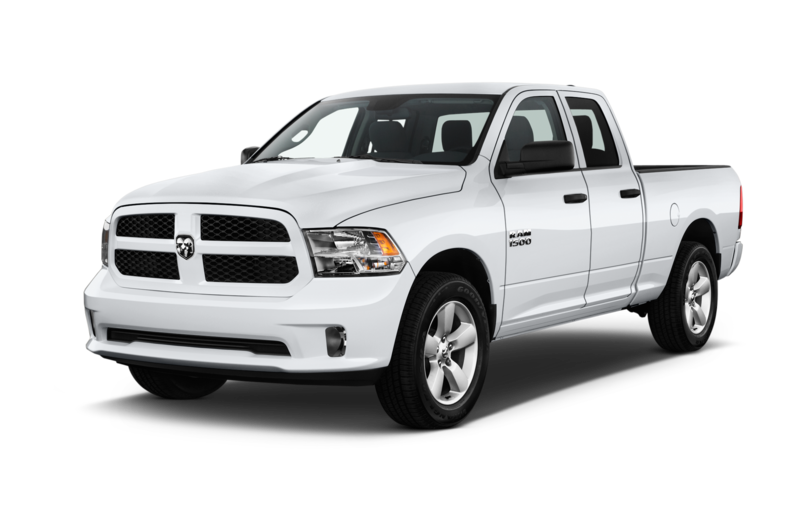 With the available class-exclusive 3.0L EcoDiesel V6 engine, the RAM 1500 not only delivers an amazing 420 lb-ft of torque, but does so at a stellar fuel economy rating as efficient as 8.0 L/100 km (35 mpg) highway! That makes the RAM 1500 the most fuel-efficient full-size truck ever made! You may be wondering how the RAM 1500 stacks up to actual driver expectations and critical scrutiny-how its overall value fares against competing trucks. As a matter of fact, the RAM 1500 was named the Consumers Digest "Best Buy" winner for the 2017, 2015, 2014 and 2013 model years! That means years of satisfied owners and impressed critics who look forward to seeing what the future holds for RAM, and a great buy for you as a consumer. With RAM, you simply get more out of your truck. Capability and awards aside, you deserve a ride that offers just as much style as capability, and that's what the RAM is all about. With an unmistakable, bold, and iconic exterior design, coupled with an interior filled with luxurious comfort, advanced technologies, and available extras for you to put a personal touch on your RAM to make it truly your very own, you're guaranteed to be riding in style and loving every minute of it.